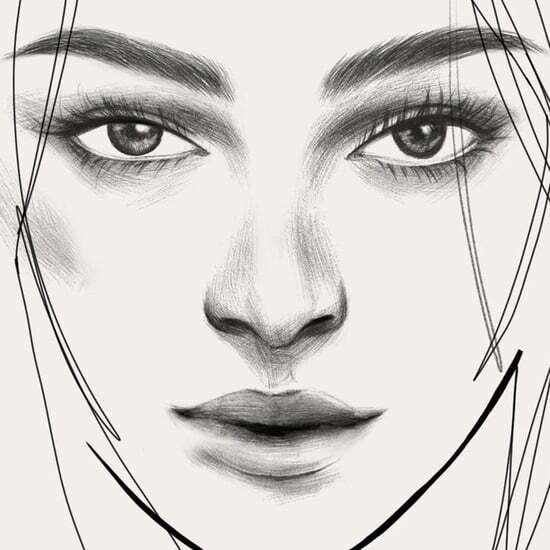 When you look good, you feel even better — so, when it comes to beauty, your skin is a great place to start. 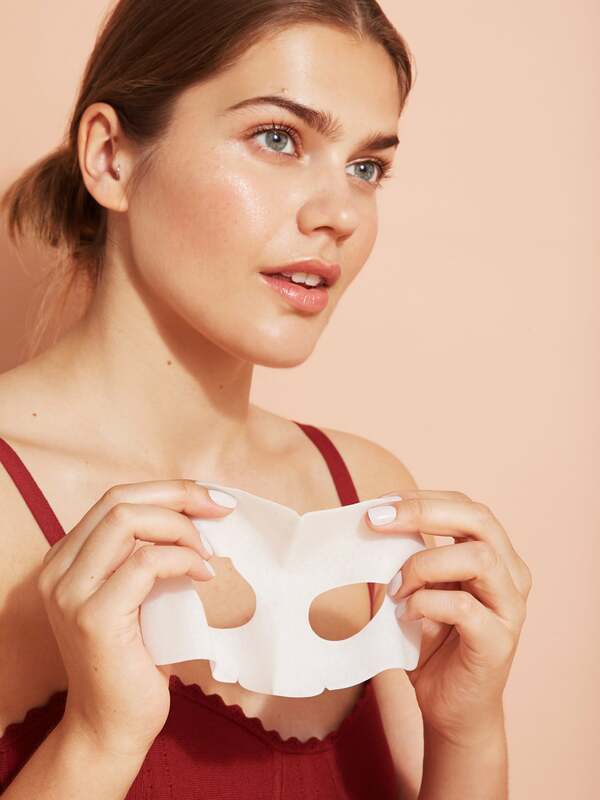 We've partnered with European Wax Center to share easy ways to maintain that confidence-boosting glow through the end of Summer and beyond. Regardless of the month or season, it always seems like everyone's after that covetable "Summer skin." But what does that even look like, especially in 2018? While, at one point, many would've classified it as bronzed and tan, it's a little different these days. Hydrated, glowy, and smooth is the new and improved name of the game. Thankfully, you don't need to roast under the sun for hours to achieve this type of look. (Although if you choose to, please remember to wear SPF, friends!) Instead, it's all about maintenance, care, and a solid lineup of products — something you should get on board with no matter your skin type or tone. Keep reading as we share everything you need to know to get and keep that glow. Best of all, you can carry these tips with you year-round to keep your glow going strong, even when sunny Summer days are over. 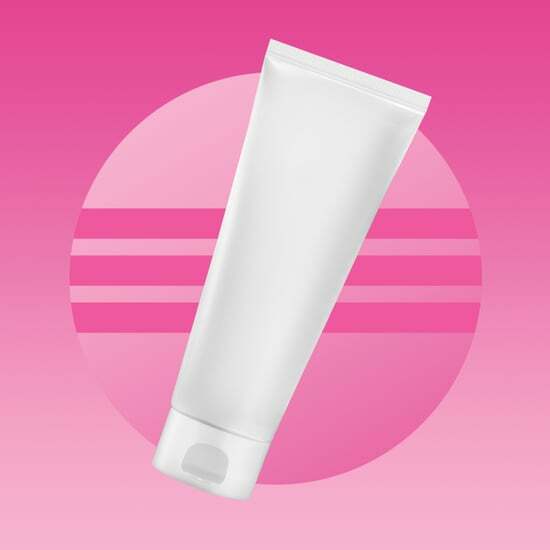 To keep the extra skin you're baring looking ultraradiant, you'll first want to ensure you're exfoliating your skin. 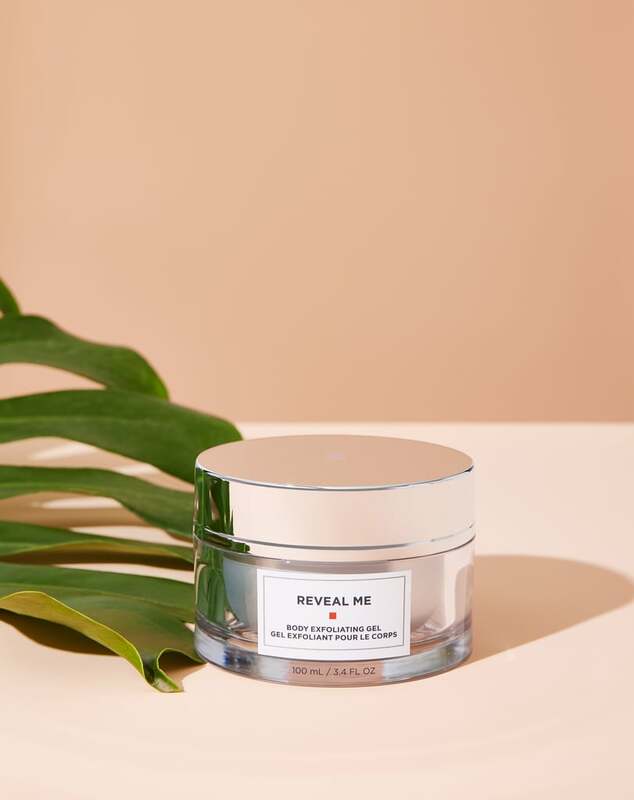 Whether that sounds like a completely foreign concept or you just haven't found a product you love, meet European Wax Center's Reveal Me Body Exfoliating Gel. Unlike other harsh exfoliators that completely strip your skin, this nonabrasive exfoliating gel is packed with naturally-derived fruit extracts, like pineapple and papaya, to eliminate dull, dry skin. Apply the silky formula to dry skin by rubbing it in circular motions. You'll instantly begin to see the exfoliation process activate and slough dead skin away! We recommend using this immediately before showering. You'll probably want to swap out your go-to body wash and post-shower lotion, too. We love options from the Slow It line because they're equipped with unique ingredients that help prevent ingrown hairs and slow hair regrowth altogether — perfect during peak hair removal season. In addition to visibly slowing hair regrowth between waxes, the Slow It Lotion is ultrahydrating and fast-absorbing, and the Slow It Wash gently exfoliates while cleansing and purifying skin. Amplify your glow even more with a liquid body highlight (ICYMI, these having a major moment right now). And, of course, don't forget to use SPF. Even if it's gloomy out, your skin is still subject to sun damage. We love coating our faces in luminescent highlighters, but if you want that light-reflecting shine to last when you're not wearing makeup, the right skincare products will do the trick. In addition to your standard routine, be sure you're regularly treating your complexion to products packed with glow-boosting ingredients. 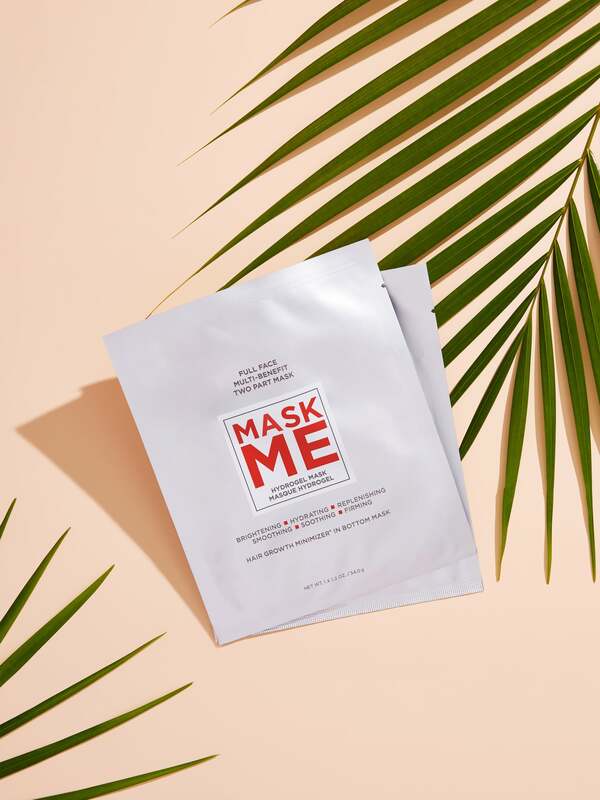 We're obsessed with European Wax Center's two-part Mask Me sheet mask. This multi-benefit mask brightens, hydrates, replenishes, smoothes, soothes and firms skin. The key ingredient, hydrogel, is particularly powerful in amplifying brightness and radiance in a single use. It also includes kelp extract for added hydration and smoothness, plus licorice extract to firm skin, while an exclusive Comfort Blend® helps to replenish and restore the skin's natural moisture barrier. As an even more enticing bonus, the bottom half of the mask features hair-minimizing technology to help visibly reduce the appearance and thickness of hair regrowth in between waxes. Don't say you didn't see this coming, but facial SPF is another product you'll want to have on hand at all times. No matter if you're in full glam or stepping out with a fresh face, your skin needs help repelling those UV rays. And if you're still craving that freshly sunkissed look? Top your face makeup off with a few swipes of bronzer in a shade that complements your undertone — warm with a hint of gold shimmer for deep tones, slightly golden for medium tones, and cool or rosy-neutral for fair tones.